Scroll down to find Designer Plus Size Clothing, petite fashions, and all sizes in between. See many dozen discounted designer brands for men, women, and children. This page features a detailed list of designer brand factory outlets, organized by state. Click on the name of any state for a detailed list of outlet stores and brands within that state. Alaska - There are no factory outlet malls in the state of Alaska. Arkansas - There are no factory outlet malls in the state of Arkansas. However, there are quite a few surplus wholesalers and discount electronics dealers. California - 39 outlet malls to choose from. 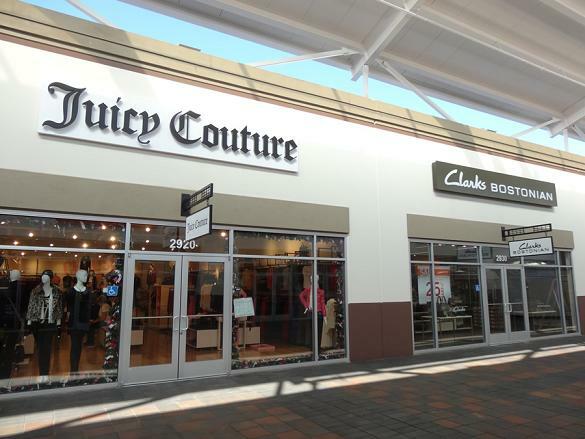 California is home to more outlet malls than any other U.S. state. Also see a list of surplus wholesalers. Montana - There are no factory outlet malls in the state of Montana. North Carolina - many outlet malls and a whole lot of furniture stores. North Dakota - There are no factory outlet malls in the state of North Dakota. Pennsylvania - Anthropologie stores and 11 outlet malls. Rhode Island - There are no factory outlet malls in the state of Rhode Island. South Dakota - Visit the Rushmore Mall in Rapid City, featuring 58 stores. Call 605-348-3378 for details. Vermont - 2 outlet malls and several surplus stores. Wyoming - There are no factory outlet malls in the state of Wyoming. Work From Home in All 50 States. Sell your own Designer Plus Size Clothing and more.